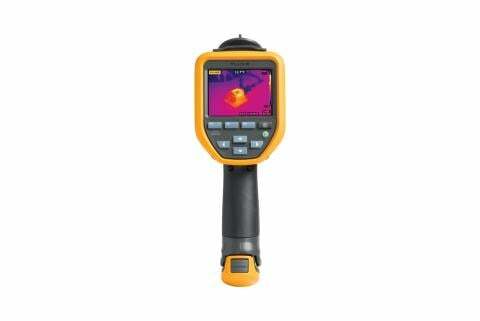 Level and span – "Span" is the difference between the high and low temperature settings on an infrared camera. "Level" is the mid-point of that span. The ability to change level and span helps you find items in a specific temperature span more quickly. Span can be controlled automatically or manually. If you select the automatic setting, the camera automatically sets the span to the highest and lowest temperatures within the Field of View (FOV). In manual mode you set the highest and lowest temperatures in the span. Keep in mind that a wide span provides less thermal detail and a narrow span offers more thermal detail. It’s a good idea to keep your span as narrow as possible and adjust the level as needed. Temperature range – Range is a temperature scale that corresponds to the current inspection scene. Infrared cameras typically offer preset temperature ranges and/or fully automatic ranges, where the camera selects the range based on the temperatures in the field of view. 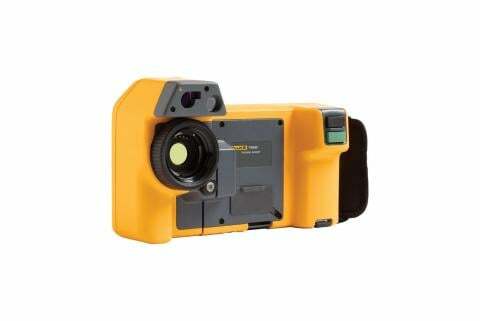 Fluke infrared cameras, for example, let you select your range manually or place the camera in auto mode and it will be done automatically. 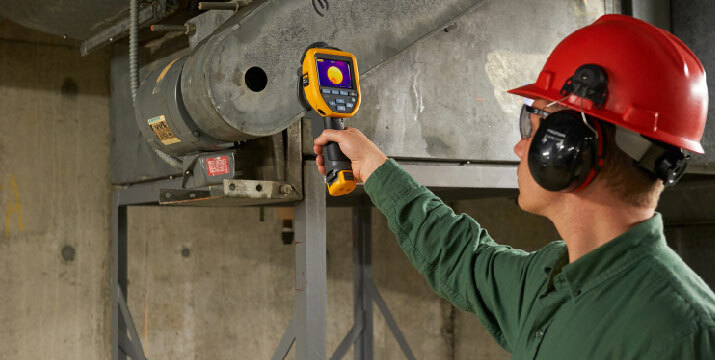 Selecting the temperature range that you’re going to work in most of the time or full automatic will save you adjustment time for each scan. Emissivity adjustment. Correct emissivity values are important to make the most accurate temperature measurement calculations with a thermal imager. 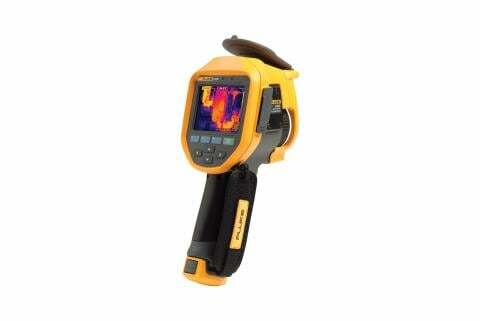 The emissivity of a surface can have a major effect on the apparent temperatures that the imager observes. You can find a table of common emissivity values in the operating manual for your thermal imager, but it should be considered only a rough guide. 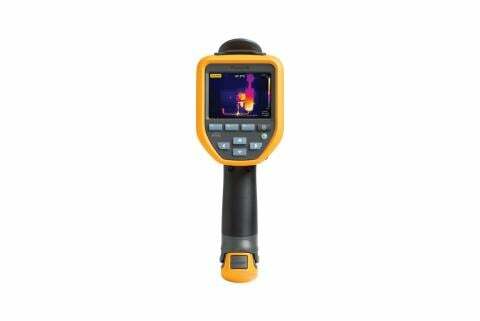 Emissivity can be adjusted in Fluke infrared cameras either by entering a value or by selecting from a list of emissivity values for common materials in the camera. Note: Shiny bare metal surfaces are the most difficult to get an accurate reading of because they have very low emissivity, typically less than 0.6. The lower the emissivity, the more potential error is associated with the imager's temperature measurement calculations.